Meteorites collected in Antarctica by Turkish expedition team to be examined in NASA. 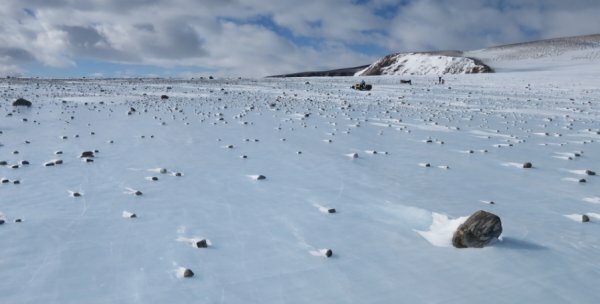 Turkish researchers will examine meteorites collected during an expedition to Antarctica at NASA next week. Mehmet Yeşiltaş, an assistant professor in Turkey’s Kırıkkale University, told Anadolu Agency that three meteorites will be examined at the Johnson Space Center. “Firstly, we will prepare various samples by cutting the meteorites in appropriate conditions and with the right techniques,” Yeşiltaş said, adding: "By examining these samples under a microscope, we will determine which class of meteorites they are and we will demonstrate some molecular properties," he added. “After determining the classes of meteorites, we will give them official and permanent names and we will apply for registration in the international meteorite database,” he said. 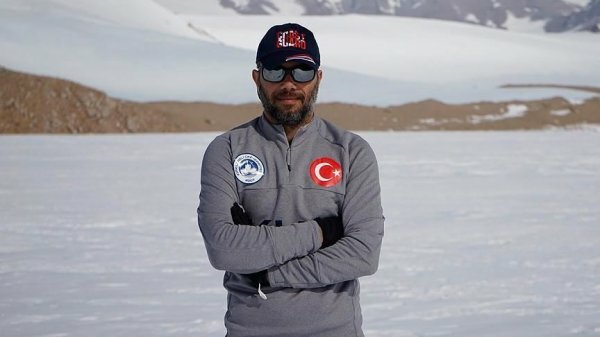 Earlier in February, a Turkish team traveled to Antarctica as part of a research expedition and spent 30 days in the frozen continent. 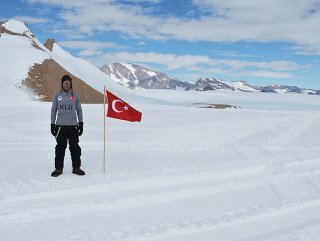 In April 2016, the first-ever Turkish team of researchers including doctors, botanists, geologists, and oceanographers from seven universities traveled to Antarctica to study the impact of climate change.